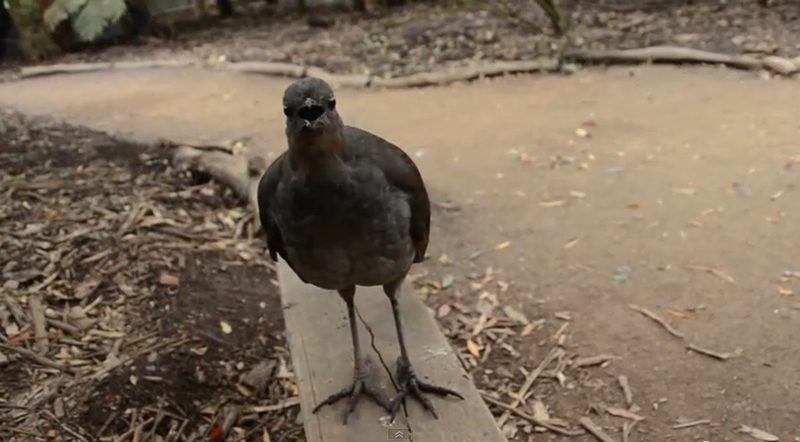 If you think talking parrots are cool, wait till you hear what a lyrebird can do. This ground-dwelling bird which can be found in some parts of Australia (New South Wales, Queensland, Tasmania, Melbourne) can mimic a very diverse number of sounds that it might as well be called the most talented mimic in the animal world. At first glance, the lyrebird looks like just another ordinary bird. But you will be taken aback once it opens its beaks and starts making different sounds at a machine gun pace. What's even more amazing is the fact that the bird easily transitions from one sound to another. One second it's laughing like a kookaburra, the next second it's mouthing the sounds made by a camera shutter. The obvious question is how does the lyrebird do it? How come it can copy dozens of sounds while most other birds can only produce a single sound? Well, the secret to the lyrebird's unmatched vocal repertoire lies in its syrinx. The syrinx is the vocal organ for birds and the lyrebird's syrinx is the most complexly-muscled among songbirds. Below are videos of lyrebirds demonstrating their unique abilities. If you listen closely, you can hear them mimicking sounds originally made by laser toy guns, kookaburras, camera shutters, car alarms, other birds, and even chainsaws. Wen Hao Lee via YouTube. Lyrebirds can also mimic rifle-shots, dogs barking, babies crying, saws, mill whistles, and even the human voice. In 1969, a park ranger named Neville Fenton at the New England National Park in New South Wales recorded a lyrebird song which after some investigation turned out to be a modified version of two popular songs from the 1930s - Mosquito's Dance and The Keel Row.